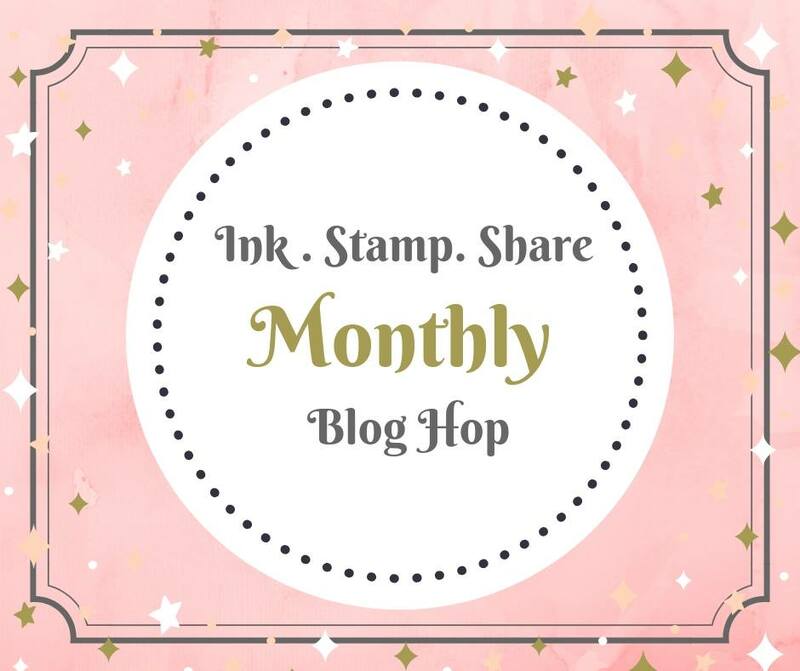 Welcome to our Ink and Share Blog Hop. 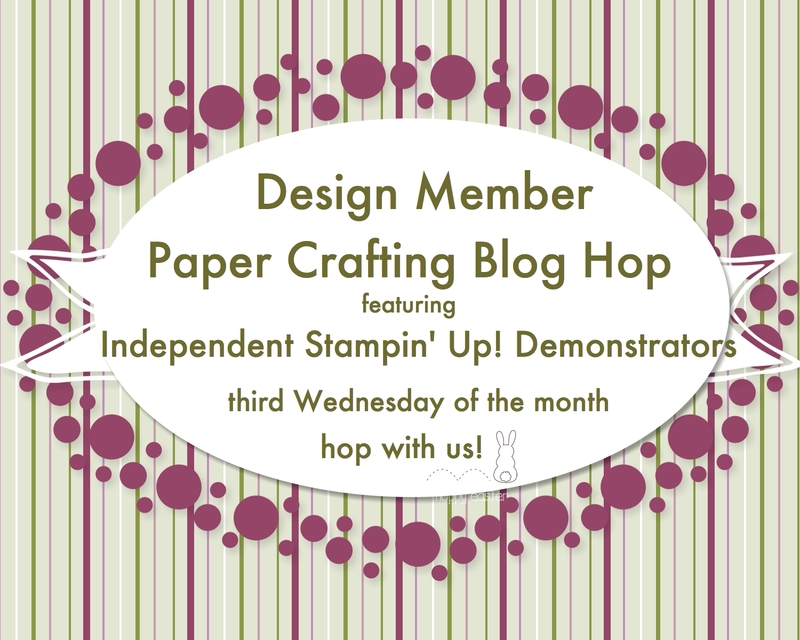 This month, we are featuring a preview of Stampin’ Up! 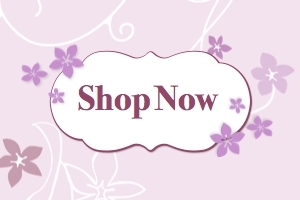 Holiday Catalog products designed by fellow Stampin’ Up! Independent Demonstrators. If you are hopping around, you have arrived from Linda’s blog and her fabulous project. My hop design is below and features the Another Wonderful Year stamp set. Custom fold over a 6 x 3 inch piece of Under the Mistletoe designer series paper to bring attention the greeting. Then travel down the card to enjoy the print. Last, provide a little pattern relief with a strip of real red and old olive card stock. This is a design that a stack could easily be created in a short time. The patterned paper does the work of making this card fast and fabulous. 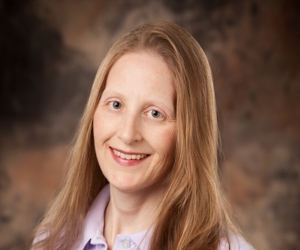 Thanks for stopping at my blog! Now click the next image to hop to Ingrid’s blog to see what summer themed project she designed. Onstage Display Board Submission aka Pick Me! Pick Me! ICS Blog Hop Passion for Punches! Easy and quick detail to add. You are welcome! Clever fold and a great way to showcase the DSP! You always come up with something different! Thank you for showing this nice card! I’ve loved playing with these papers too. Gorgeous. Great card Shirley. I love that this could be easily reproduced for mass mailings and could use any DSP. 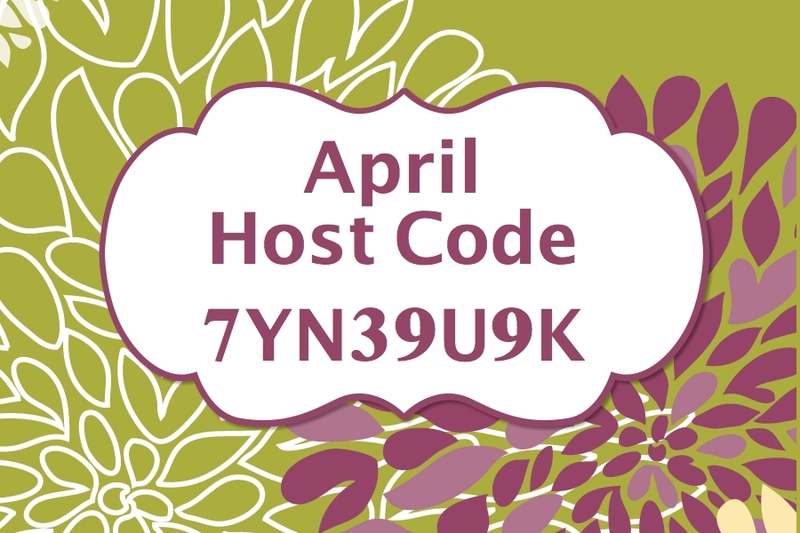 Thank you for participating in this month’s blog hop.